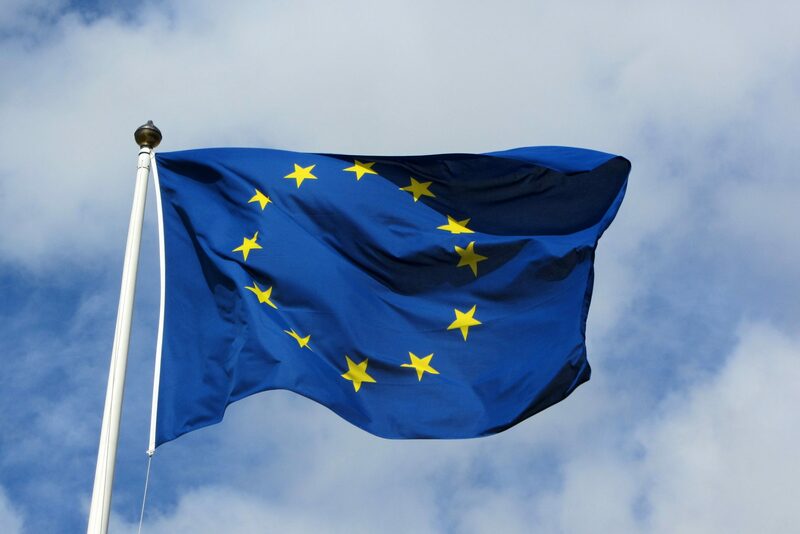 The UK’s Commercial Broadcasters Association (COBA) has called for “urgent clarity” on whether there will be a post-Brexit transition period that will retain the status quo for broadcasters licensed in the UK. 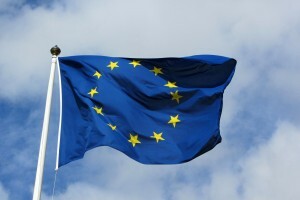 COBA said that international broadcasters cannot wait until March 2019 – when the UK is scheduled to leave the EU – to undertake what could be “significant changes in their operations,” as businesses need several months to put contingency plans into place. “Without more certainty over whether the transition period will take place, we are certainly concerned that broadcasters will have to reluctantly start restructuring within the next few months, and possibly within weeks for some companies,” said COBA executive director, Adam Minns. Last week Labour MP for Cardiff West, Kevin Brennan, submitted a written question asking what recent progress has been made on negotiating a deal with the EU on broadcast licensing. Minister of State for the Department for Digital, Culture, Media and Sport, Margot James, responded on Friday by acknowledging the importance of broadcast licensing arrangements for the sector but adding that negotiations will continue in the coming months as part of broader talks with the EU. Prime Minister Theresa May said in her Mansion House speech in March that the UK should seek options that will allow continued ‘transfrontier broadcasting’ following Brexit but will not remain part of the EU’s Digital Single Market. COBA’s calls for clarity on the issue follows the UK government’s Chequers Meeting on Friday about the UK’s position for future Brexit negotiations and comes ahead of this week’s white paper that will set out details of these plans. COBA is the Commercial Broadcasters Association, a trade body for UK multichannel broadcasters and on-demand services. It represents members including A+E, Discovery, Fox, NBCUniversal and Scripps.